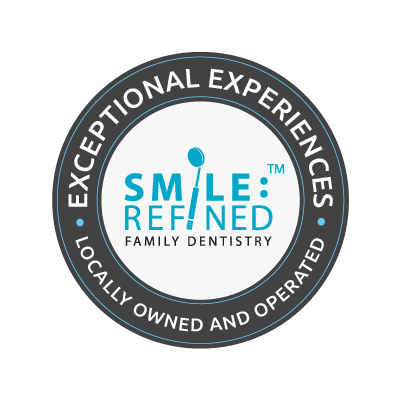 At Smile Refined Family Dentistry, we offer an expert level of dental care from a team you will always feel comfortable placing your trust in. 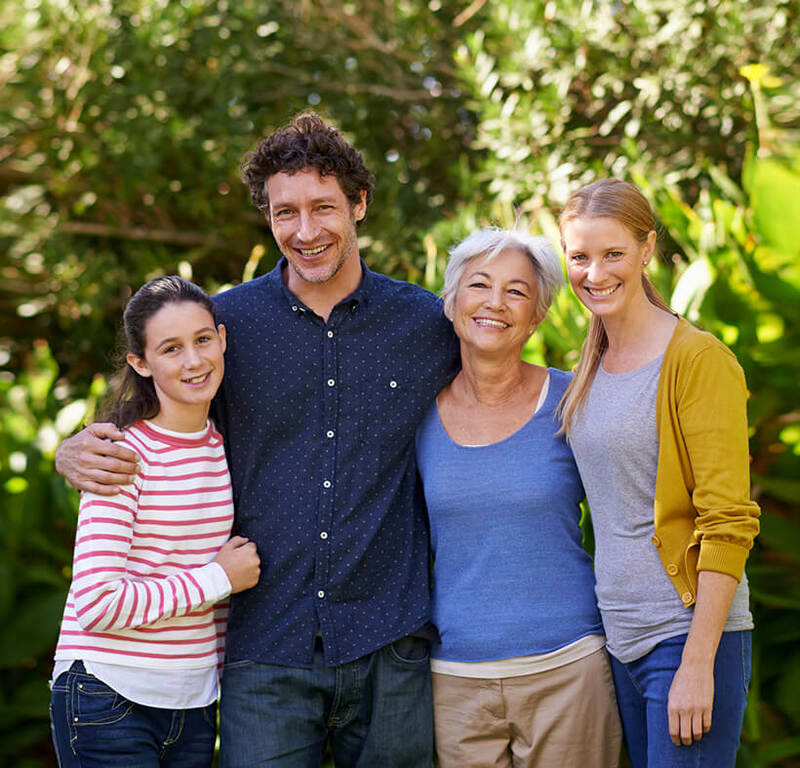 Looking for a Keller dentist who can will treat your whole family? Look no further. Call Dr. Shweta Sinha and the Smile Refined Family Dentistry team today. 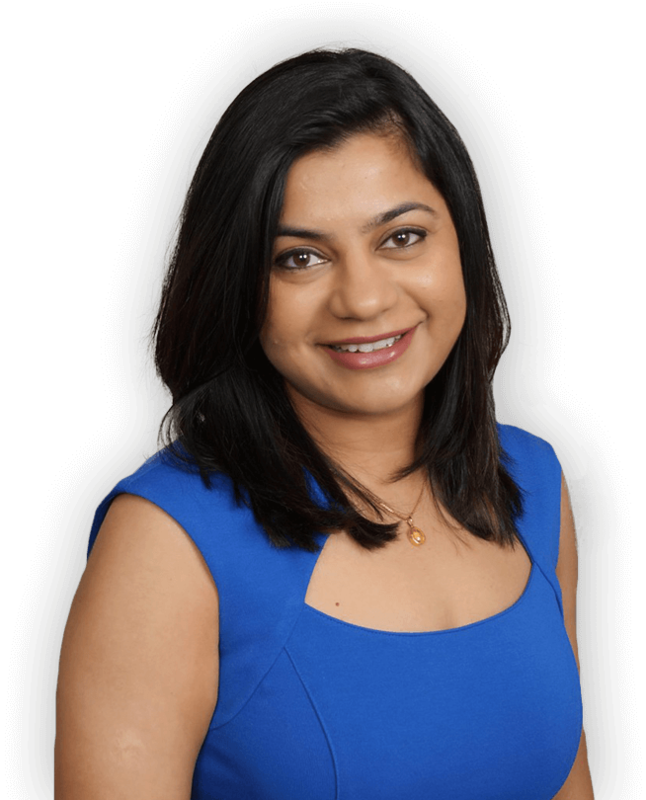 Dr. Sinha is a skilled general and family dentistry expert, and she proudly partners with dental specialists to ensure you receive only the highest quality care. Toothache? Knocked out tooth? Broken dentures? Call your Keller, TX emergency dentistry office for a same day dental appointment. Don’t visit dental offices where you have to change your entire schedule to fit in an office visit. We offer evening and weekend appointments to fit any schedule. We use the latest dental techniques and technologies to ensure patients receive the most effective, comfortable dentistry services possible. 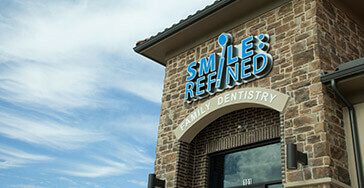 At Smile Refined Family Dentistry, dental care is about so much more than teeth cleanings and fillings. 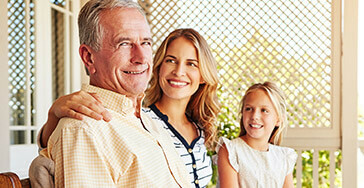 Oral health is about helping you and your loved ones smile more. 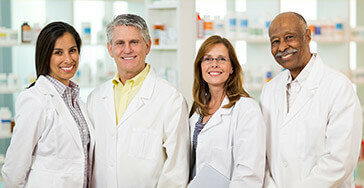 We are dedicated to helping every patient of any age achieve and maintain their healthiest smiles. That starts with routine preventive dental care for the whole family from our friendly Keller dentist, Dr. Sinha and dental team. Start your journey to smile perfection with our team today. Kids and parents alike love visiting the friendly, skilled dental team at Smile Refined Family Dentistry. We have years of experience helping patients of all ages and stages of dental development achieve all of their smile goals in a comfortable, modern dental office. That all starts with six month checkups and teeth cleanings at our dental practice where we’ll partner with you and your loved ones to establish exceptional oral hygiene habits. Dr. Shweta Sinha has years of experience offering advanced restorative treatments to repair decayed or damaged smiles. Your skilled Keller, TX dentist uses the latest dentistry techniques to make even advanced treatments comfortable, quick, and effective. From a small filling to a full denture, our skilled team offers dental care that renews the full form and function of your smile. 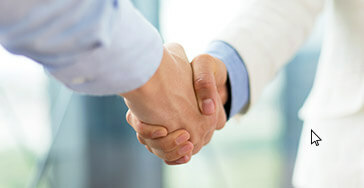 We’re also happy to partner with local specialists to provide quality care, when necessary. A beautiful smile can say a lot about you. You’re happy to see someone. You’re confident in your abilities. If you ever worry your smile is giving off the wrong impression, you’re not alone. Countless patients visit Smile Refined Family Dentistry every year who want to transform the dull, uneven, or worn appearance of their smiles. Let Dr. Sinha explore your smile enhancing options with you at a cosmetic dentistry consultation in our state-of-the-art Keller dental office today. Do you have a young child who hates visiting the dentist? Are you worried about your little one’s first trip to the dentist? 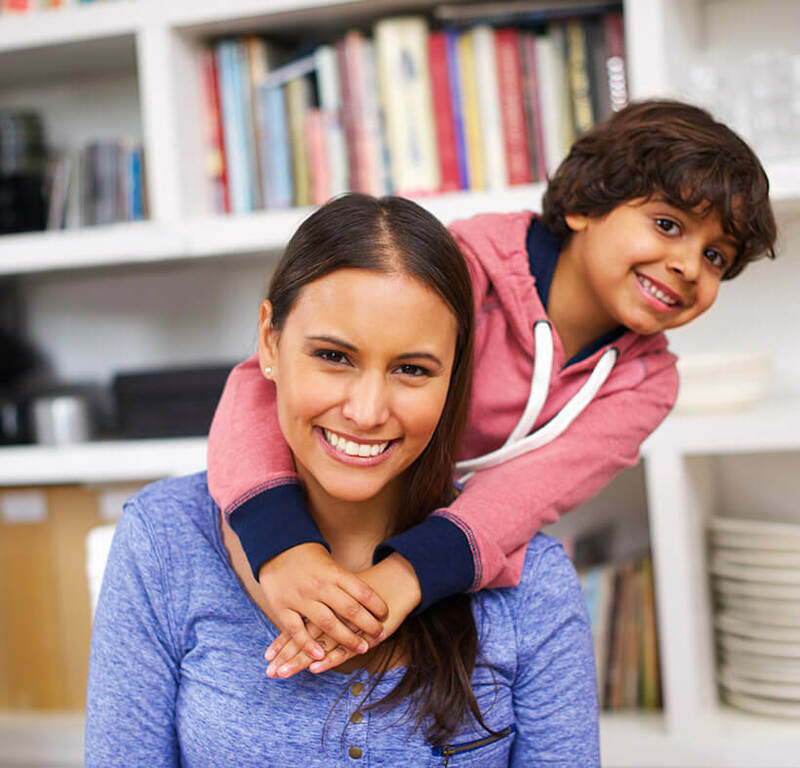 At Smile Refined Family Dentistry, Dr. Sinha and her skilled dental team are your partners in establishing positive associations with oral health for your little ones. At any age, we’re happy to work with you and your children to develop healthy smiles, and make oral hygiene at-home and in our office fun. Gum disease affects more than half of US adults over the age of 35, and at Smile Refined Family Dentistry, we work diligently to prevent our patients from becoming a gum disease statistic. When we’re unable to prevent gum disease, we offer a wide array of periodontal therapies to renew oral health. Dr. Shweta Sinha and her team are happy to provide advanced cleanings to prevent the loss of supportive gum and bone tissue that may occur as a result of periodontal disease. Do you have a severe toothache? 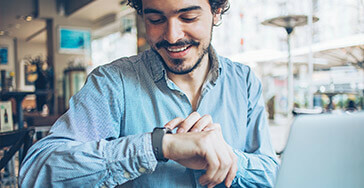 Experiencing sensitivity to hot or cold foods and beverages? You may need a root canal. Our team at Smile Refined has some good news: root canal therapy is not the painful or unpleasant experience many of our patients believe it to be. Root canals actually relieve your painful toothache almost immediately, allowing us to preserve healthy tooth structure and repair the full form and function of your smile. 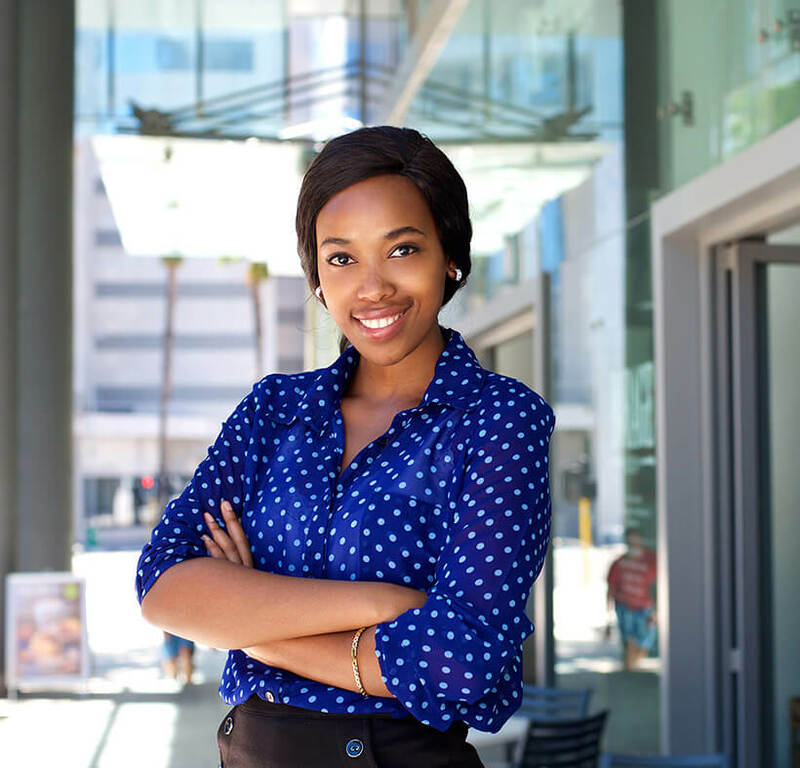 If you invest your hard earned dollars in dental insurance, the Smile Refined Family Dentistry team wants to help you maximize these benefits. 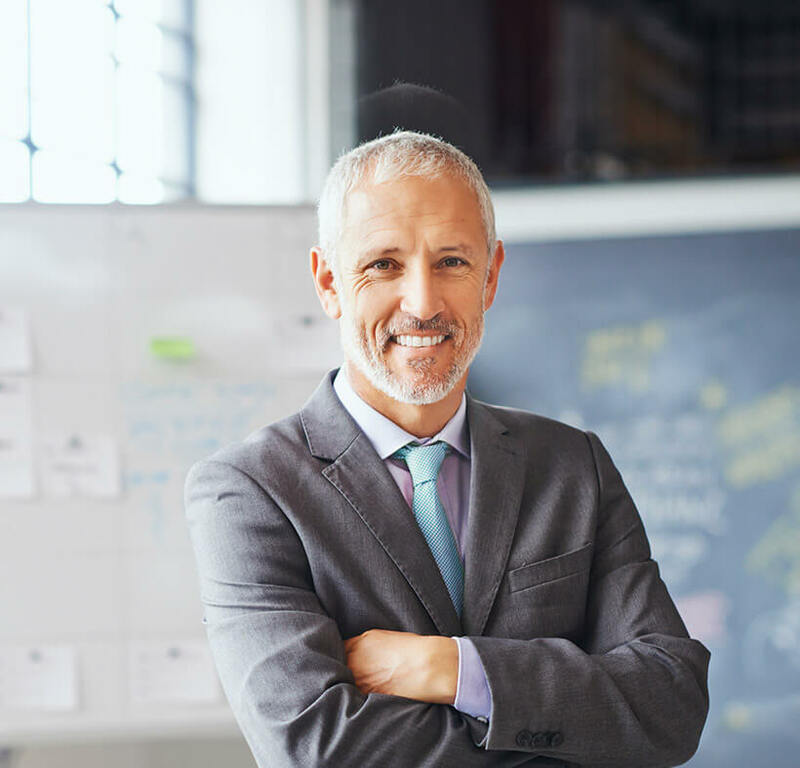 Our knowledgeable Keller dentist & dental team will take the time to help you better understand your insurance plan, and work with you to secure financing when necessary.